It’s that time of year again… my guy’s birthday! We sort of alternate between “boring” normal birthday cakes, and creative/challenging cakes. This year entailed the latter. Choosing the cake was up to me this year – sometimes that’s dangerous, because I’ll always pick something I’ve never made before, and it usually requires literally hours’ worth of preparation. No matter, I’m always up for it! 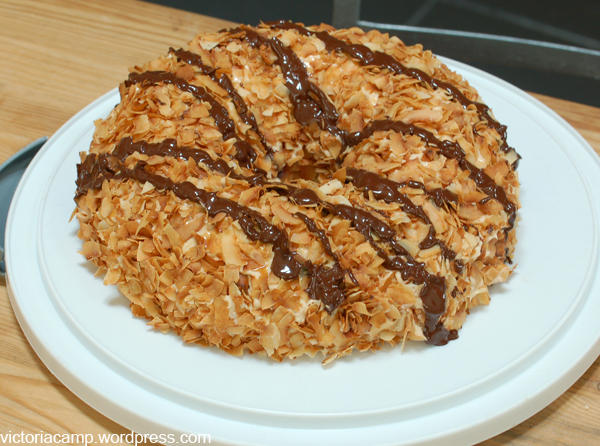 We’ve been on a Girl Scout Cookie kick this year (Samoas and Thin Mints, of COURSE) and I was inspired by this blog post about making a giant Samoa cake. She had a great idea, but I wanted to make some variations on her idea to include more “cookie” elements, and of course frosting. 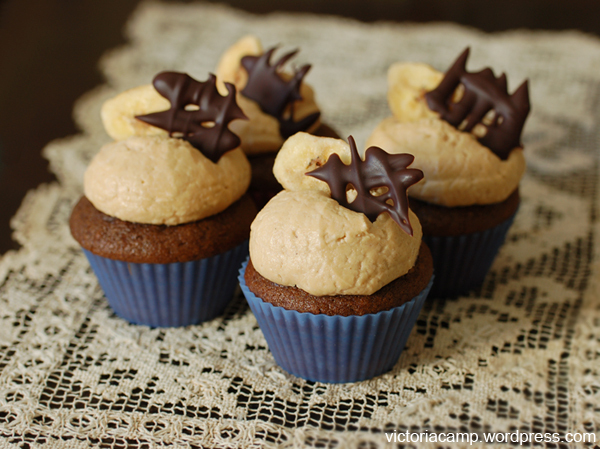 The bottom layer consists of shortbread cookie, topped with dark chocolate ganache and salted caramel sauce. 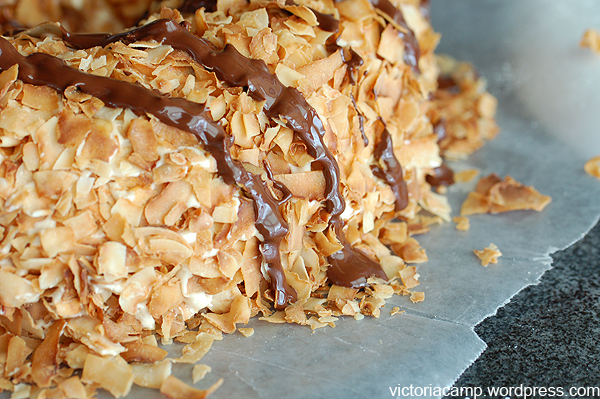 Above that is vanilla/white cake, covered in caramel frosting, and coated with toasted coconut flakes, drizzled with melted dark chocolate. To say it was delicious would be an understatement! *Notes: I made this a two-day process since I had class on his actual birthday, and would need more time to finish the cake. The first day I made the shortbread crust, made the salted caramel sauce, and toasted the coconut. The second day I baked the cake, made the ganache, made the frosting, and assembled it all together. 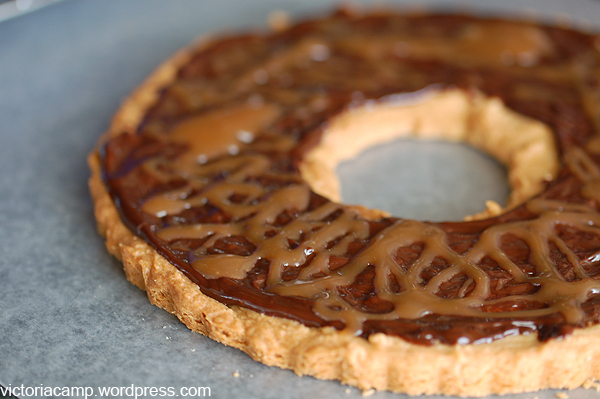 This seemed to work out fine, and you could do them all in one day, but you would need to leave adequate time for cooling each part (caramel especially) which can take some waiting time. I’m posting the photos in the order I prepared everything and assembled the cake. I started by making a half batch of a shortbread recipe (from The Good Housekeeping Illustrated Cookbook.) 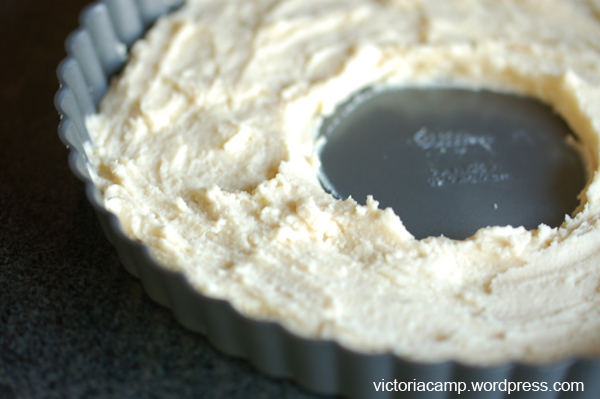 Knowing ahead of time that I wanted to have a hole in the center of my cake, I used a large round cookie cutter as a place-holder, and smoothed down the cookie batter around the cutter. 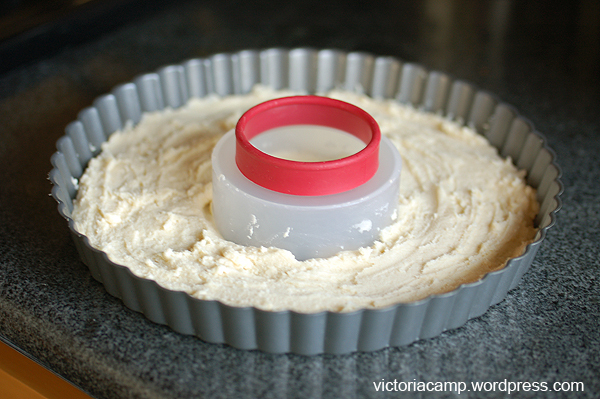 I removed the cutter before baking, of course, since it's plastic. 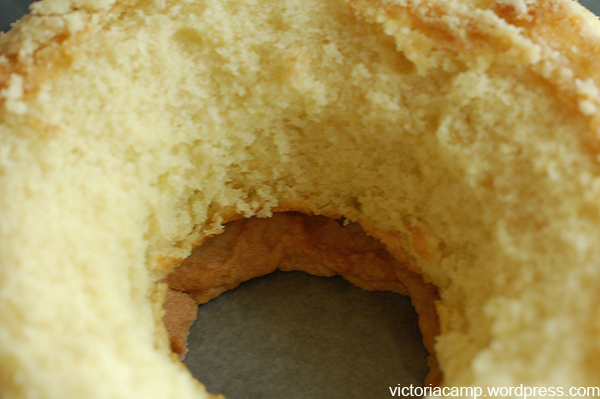 You can see the "hole" here where I removed the cookie cutter. 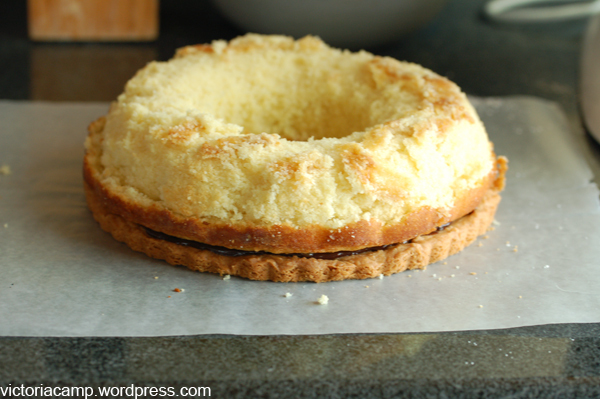 I used a tart pan for this, to make removal of the shortbread easier.. the tart pan also happened to be the same width as my bundt pan for the cake! This is the shortbread pre-baked. 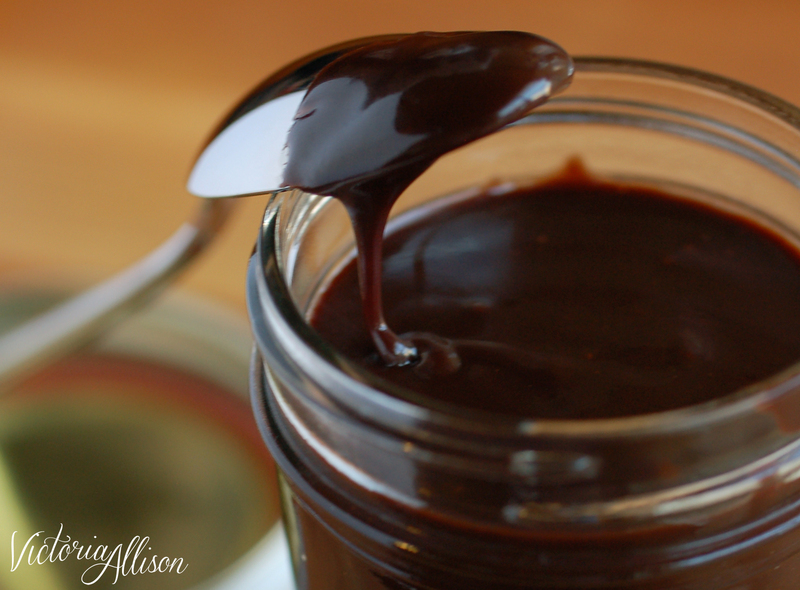 While the shortbread was baking, I made the salted caramel sauce. 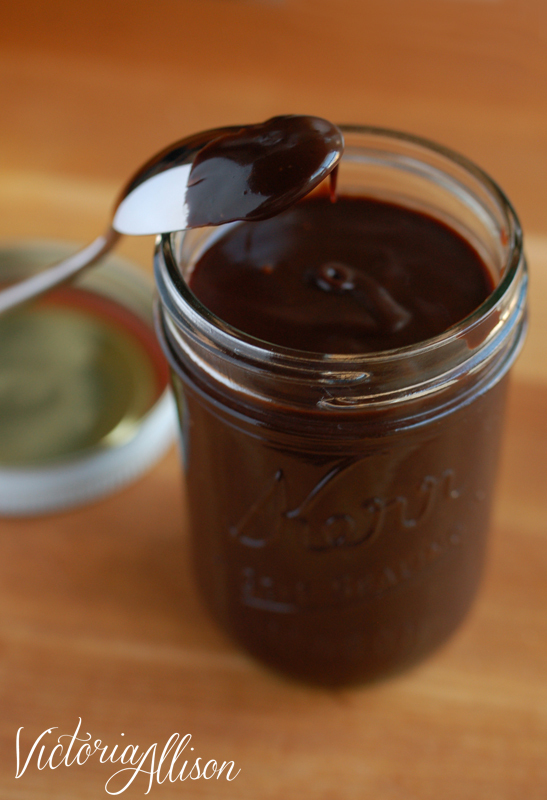 (The recipe was for regular caramel sauce, but I added sea salt and homemade vanilla extract!) This needs to cool for at least a few hours -plan ahead! Here's the flaked coconut I bought for the topping - it's HUGE! Doesn't it look delicious? I bought raw unsweetened coconut from the bulk bin at my favorite grocery store (Berkeley Bowl!) I think this was a good idea to use (if you can find it) versus the shredded kind, because it looks more to-scale with the "giant" theme of the cake. 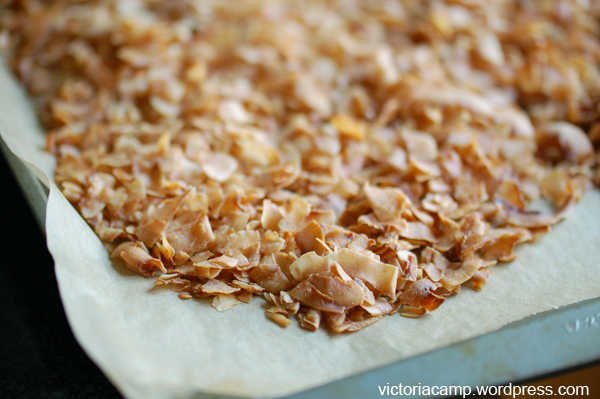 Giant cookie, giant flakes of coconut! I placed the coconut on a sheet of parchment and baked it in the oven for the last 10 minutes left of the shortbread's baking time. (350-degrees F.) If you're using sweetened coconut, check on it frequently as it will brown faster because of the sugar content. 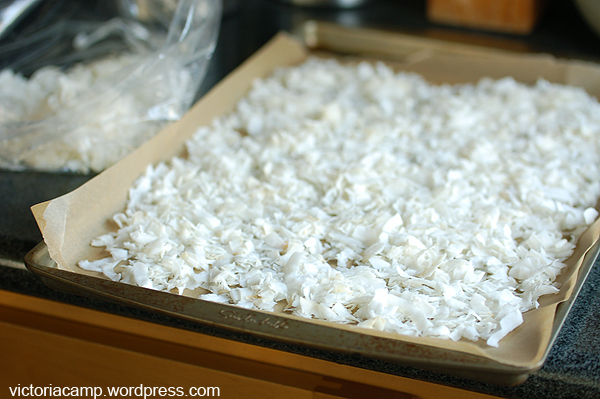 Toasted coconut, removed from the oven. Yum! Here's the shortbread fresh out of the oven! I suppose you could use a sugar cookie for this as well, if you preferred. Next I baked the cake! 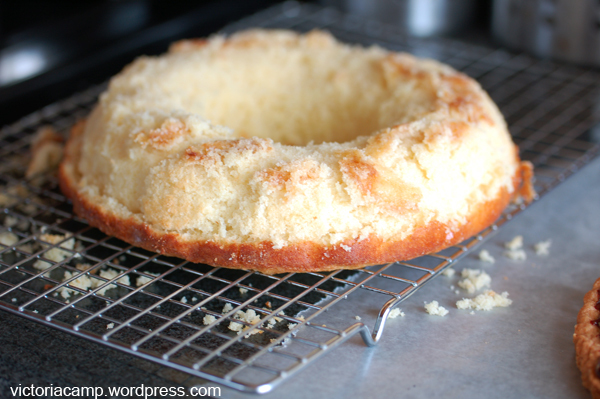 I used a small batch recipe for vanilla/white cake and baked it in a silicone bundt pan. (About halfway full.) Well, supposedly you don't need butter or non-stick spray on silicone bakeware, but I beg to differ. It definitely stuck to the pan! Not to worry, the cake would be covered in frosting and coconut, so I really didn't care much about the appearance. Once the cake was cool, I made the frosting. Okay, I didn't measure here. 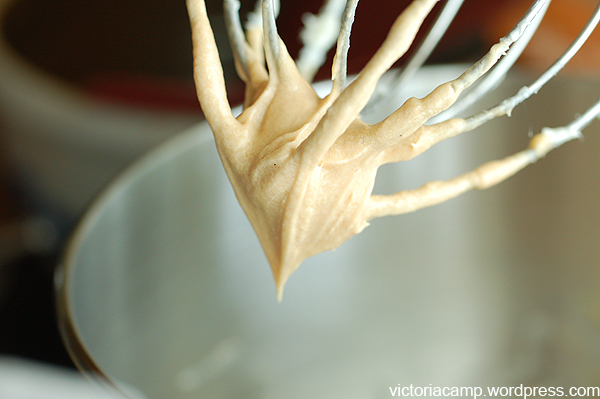 I tossed in one stick of softened butter (1/2 cup) and beat it with a whisk attachment until fluffy. 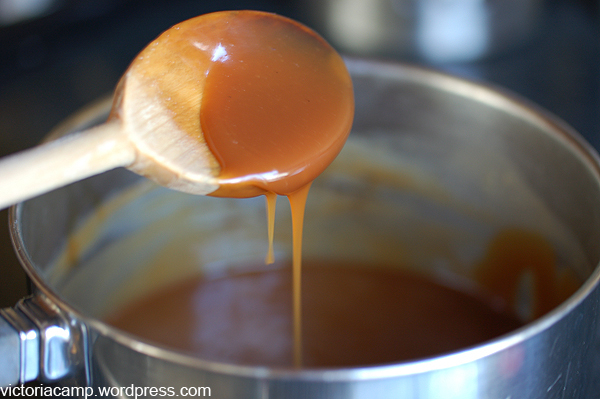 Then I poured in some caramel.. probably about 3/4 cup, and blended them together. 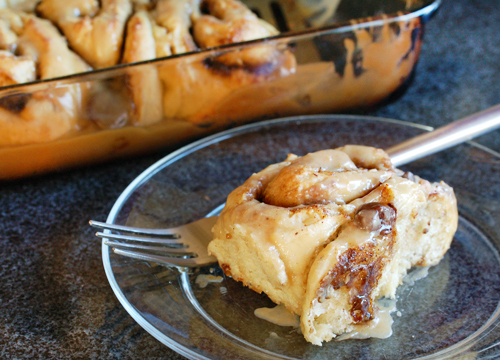 Then I added confectioner's sugar until it reached the consistency I wanted. 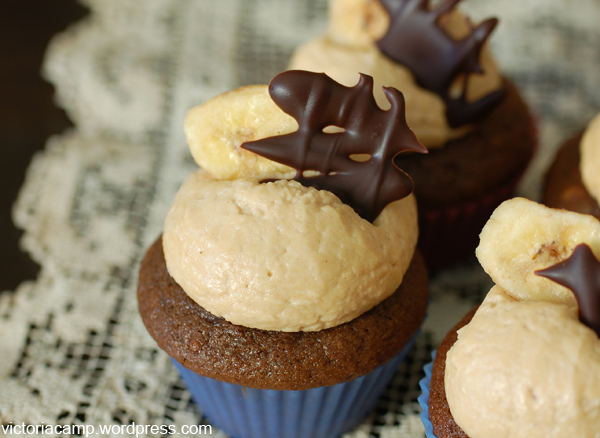 I think it was somewhere around 2 cups, but add however much you like depending on how thick or thin you want the frosting to be. 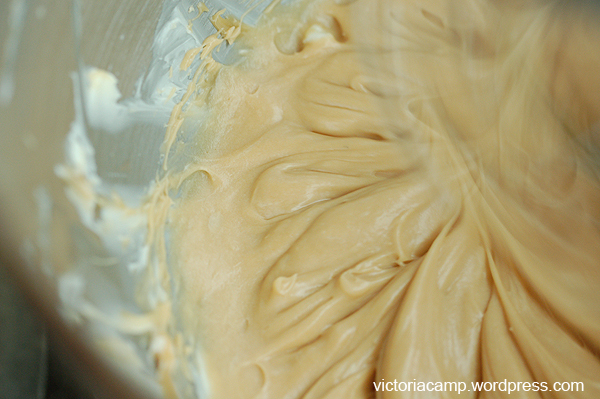 I also didn't want to lose too much of the caramel flavor by adding too much sugar, so I didn't go beyond 2 1/2 cups. 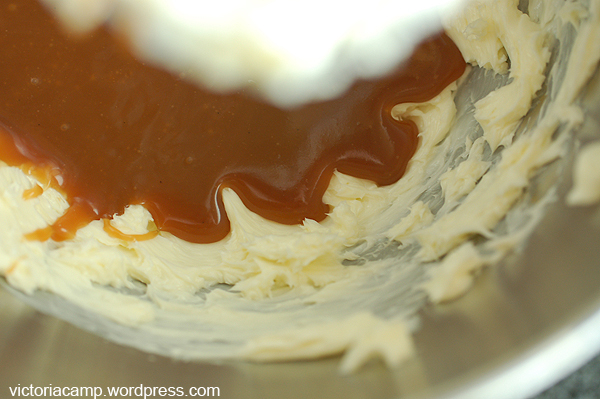 Mixing the caramel and the butter.. yummy. I would eat this as-is! Checking frosting consistency.. this looked about right to me. 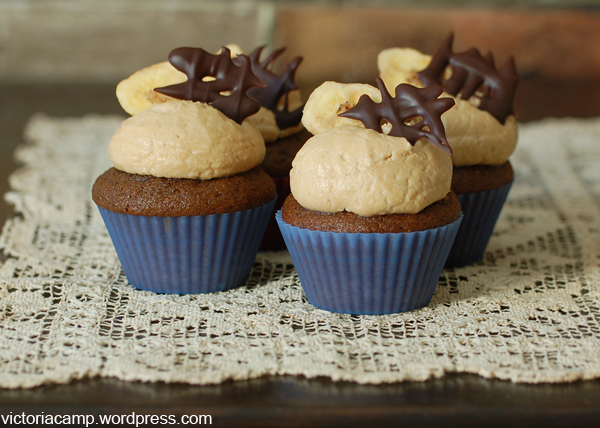 Not too sugary or stiff.. good consistency for sticking coconut to it! 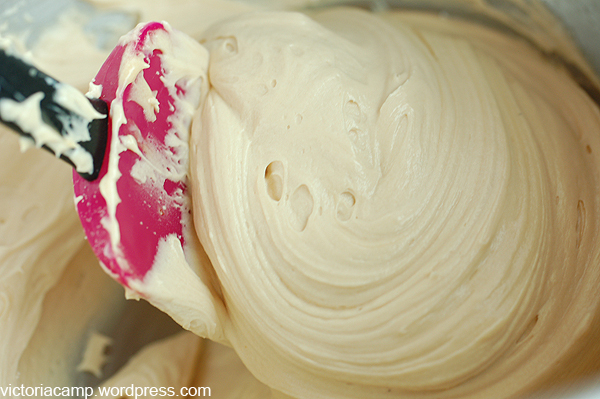 Yep.. another frosting shot.. can't resist! Okay, time for assembly.. I used a GIANT spatula to lift the cake and place it on top of the cookie section. 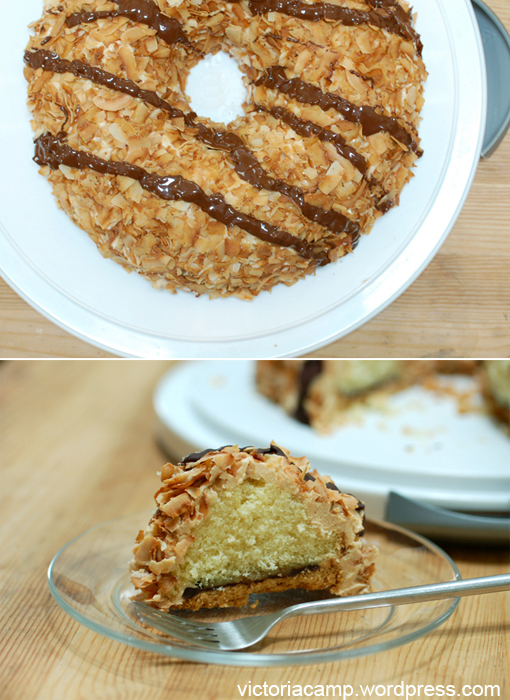 Did I mention how absolutely perfect the cake and cookie fit together?! I guess it pays to have a lot of bakeware! 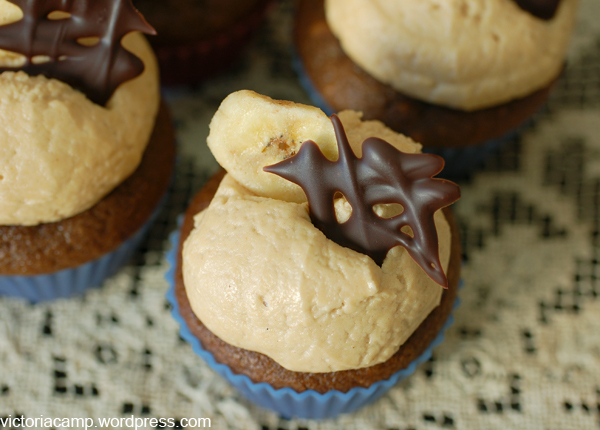 Frosting time! 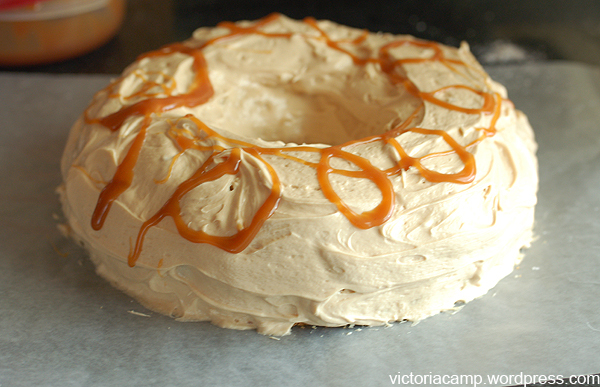 I coated the whole cake in caramel frosting, and then drizzled some extra caramel on top.. just because I can. Okay, this part is messy. Just embrace it! 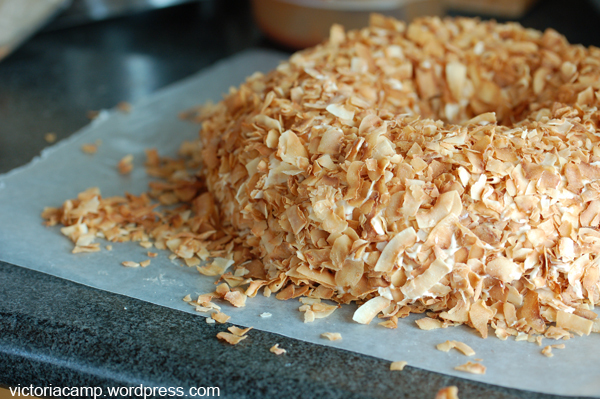 I literally took handfuls of toasted coconut and pressed them against the cake, gently patting down to help them stick to the frosting. Don't be shy.. make sure you cover all edges inside and out! The completed cake! I used TWO giant spatulas (one in each hand!) 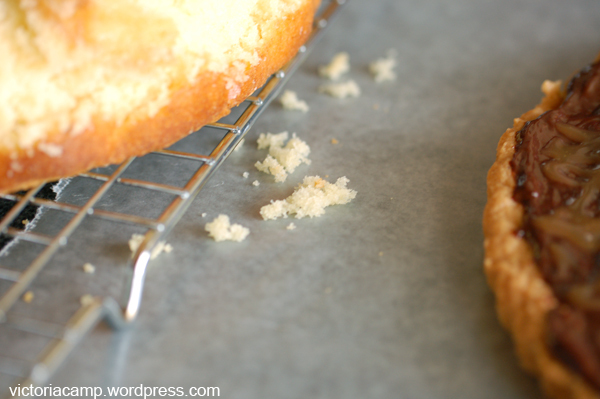 to move the cake off of the waxed paper and onto the cake plate. 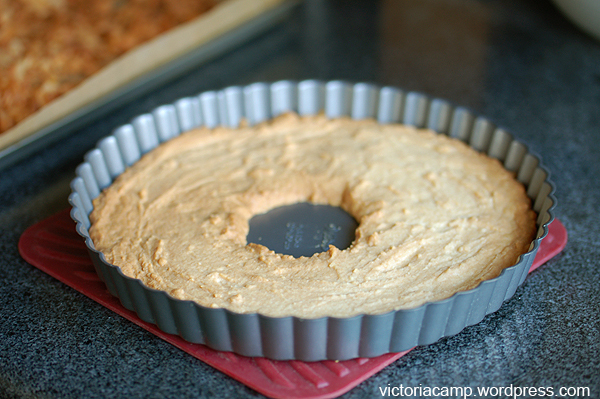 Thankfully this was made somewhat easier because of the cookie crust bottom, but I still wanted to be careful so that the crust wouldn't crack. Ta-da! I placed the whole cake in the refrigerator to help it set up properly, since it was a bit warm in here. Probably a good idea to do if you also have a slightly warm kitchen. from Good Housekeeping Illustrated Cookbook 1980 ed. No recipe, but I wanted to mention I used unsweetened coconut, spread out on parchment over a cookie sheet.. baked it for about 10 mins at 350-F. 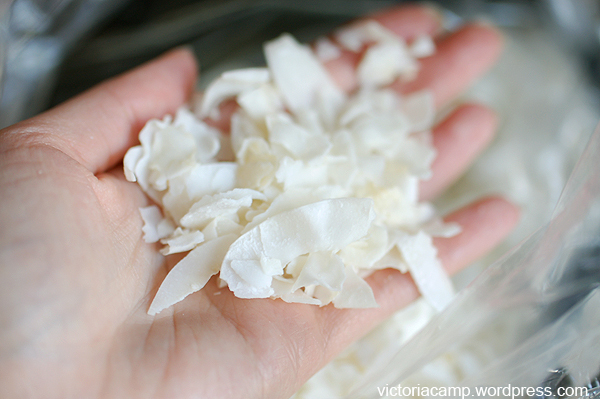 Carefully watch and/or use less toasting time if you’re using sweetened coconut, as it burns faster than unsweetened. 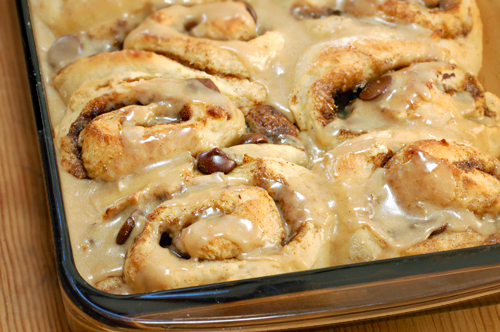 No recipe for this either, but I heated 1/4 Cup heavy cream over a double boiler, removed it from the heat and then stirred in about 1/3 Cup chocolate chips (Ghirardelli 60% cocoa) until they were melted and the mixture was smooth.